In Venezuela, censorship is starting to reign supreme taking over major news websites and free secure forms of communication. Now, it looks like even access to the Tor onion routing network is being blocked in order to prevent citizens from accessing blocked content. Why are Venezuelans using the Tor Proiect? According to a new report by network metrics, Tor usage and VPN usage has spiked in response to more and more web blocks placed on news outlets. Recently, websites like El Nacional and La Patilla were blocked. Venezuelans want access to news and they are willing to do anything required to get it. But now, access with Tor might be no longer viable. The Tor onion routing network works through routing a user’s traffic through a network of relays which makes it hard to track what content is loaded making censorship harder. Now, it seems like accessing the Tor network and connecting over bridge relays are blocked. How is Tor Blocked in Venezuela? Why Does the Venezuelan Government Censor Sites? Since 2016, Venezuela has been in a state of political turmoil due to a failing economy and a corrupt government that uses heinous methods like torture and inhumane force against dissenting voices. Tools like VPN and the Tor network have been crucial in protecting journalists, activists, and civil actors trying to spread information in protest against the unconstitutional authorities. 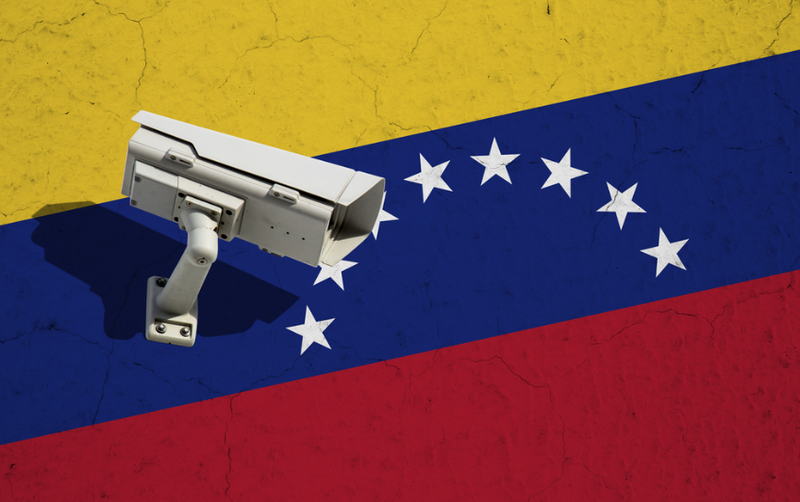 Do VPNs Work in Venezuela? 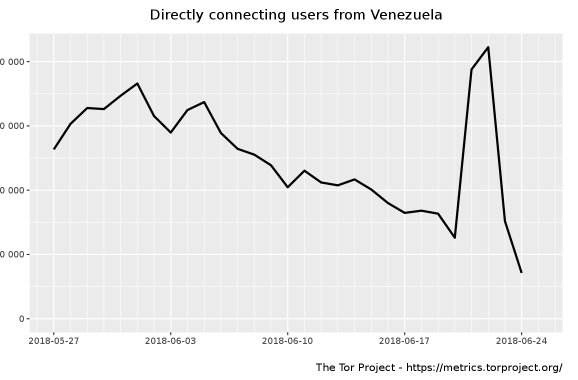 However, while the Tor network now seems to be inaccessible, other tools like VPNs still remain active for Venezuelan users. But even VPN users are finding that connecting can be troublesome, due to ISPs throttling speeds. Venezuela is definitely not alone in this regard. There are several corrupt governments around the world that use censorship as a tool to combat democratic opinions. We’ve already covered numerous news stories and accounts of Russia’s Putin Regime censoring content on the web this year and attacking VPNs to stop users from unblocking websites. TorGuard Most Secure Venezuelan VPN? If you want access to content and security in Venezuela, invest into TorGuard VPN. We have the most secure VPN in the world for censored countries due to our ability to make VPN invisible through automatically enabled Stealth VPN protocols like: Openconnect, OpenVPN Stealth, Stunnel, Shadowsocks, and SSH Tunnels.